A Gift of Trust returns to shelves! 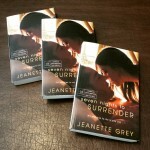 Seven Nights To Surrender is HERE!! !